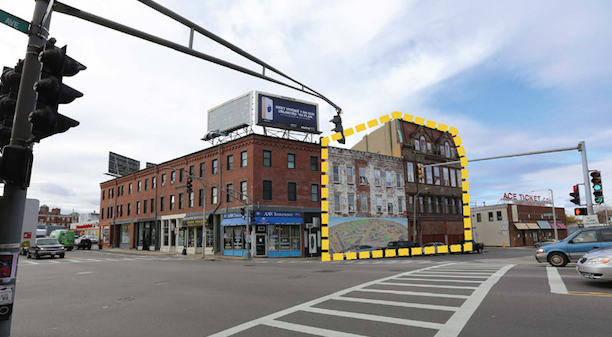 Our client purchased the Jack Young portfolio - a collection of 5 sites in the Allston neighborhood along Cambridge Street. 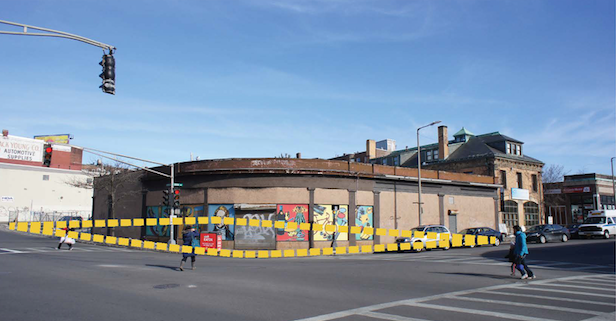 We are going through single Article 80 large project review process for the approvals of 6 buildings (5 new ground up, and 1 restoration of the "Allston Hall") to create approximately 340 units of housing, via a mix of rental and condo units, and 20,000 SF of retail space at grade. 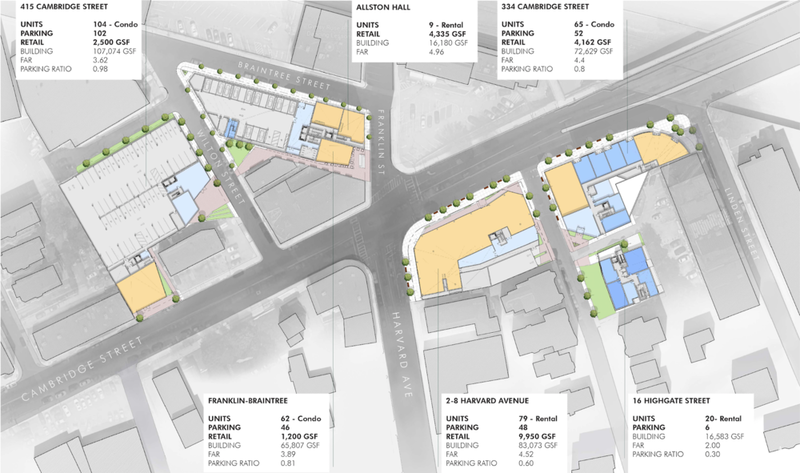 Included in this master planning is carefully crafted landscape spaces that create public realm opportunities where the community can engage with residents, enjoy a coffee or go for a walk along our mural rich artist environments.